For April Only – In addition to this huge starter kit for Only $99, you’ll get a free Scentsy Go and pods to go with it! 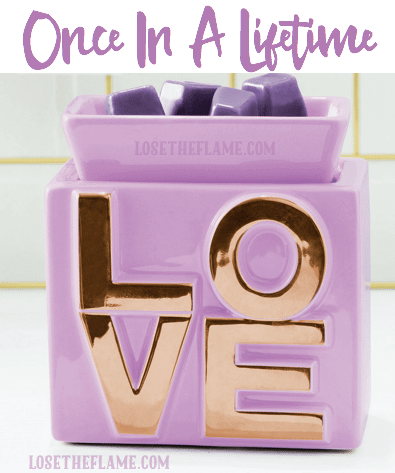 Haven’t tried the Scentsy Go yet? With Scentsy Go, get Instant fragrance — anytime, anywhere. Enliven small spaces on the go with our portable, compact, cordless fragrance system. 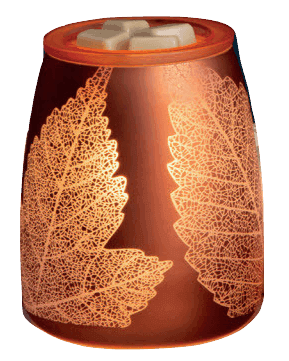 Features a 7-color LED light display, includes your choice of rose gold or silver decorative band, sits at 5.5” tall. Battery life up to 18 hours*, two fan modes (standard for continuous fragrance and Eco mode for on-and-off bursts of fragrance).